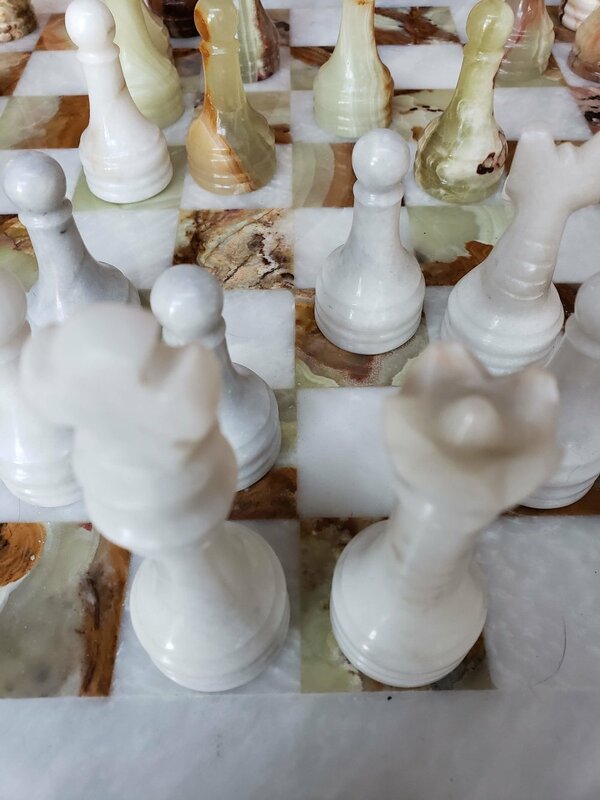 Dispatch 90: Photo of the Day - Chess Pieces — Nathan Long, Ed.D. Playing chess with my son is always one of the highlights of my days off. He is becoming quite the chess player, now having trounced me three times in the past 4 matches. This picture is from our game yesterday in which he handily trounced me.